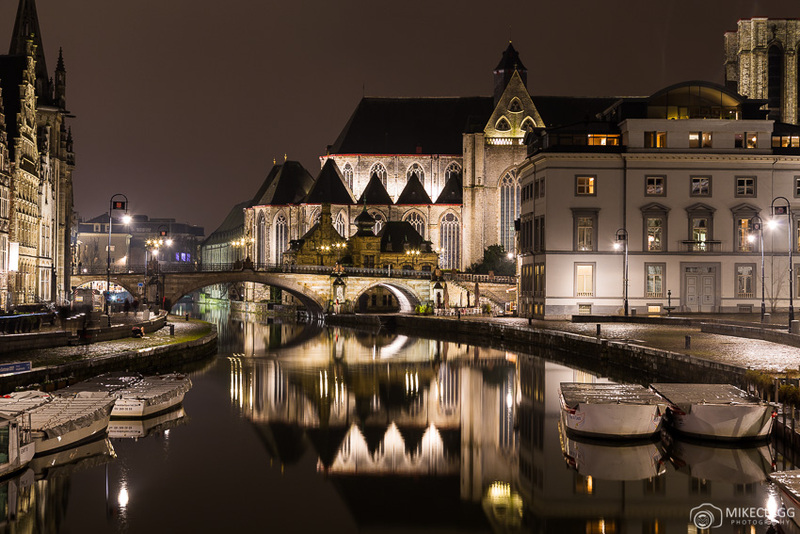 For those that haven’t had the chance to visit Ghent, or anywhere in Belgium yet, then you are in for a treat. 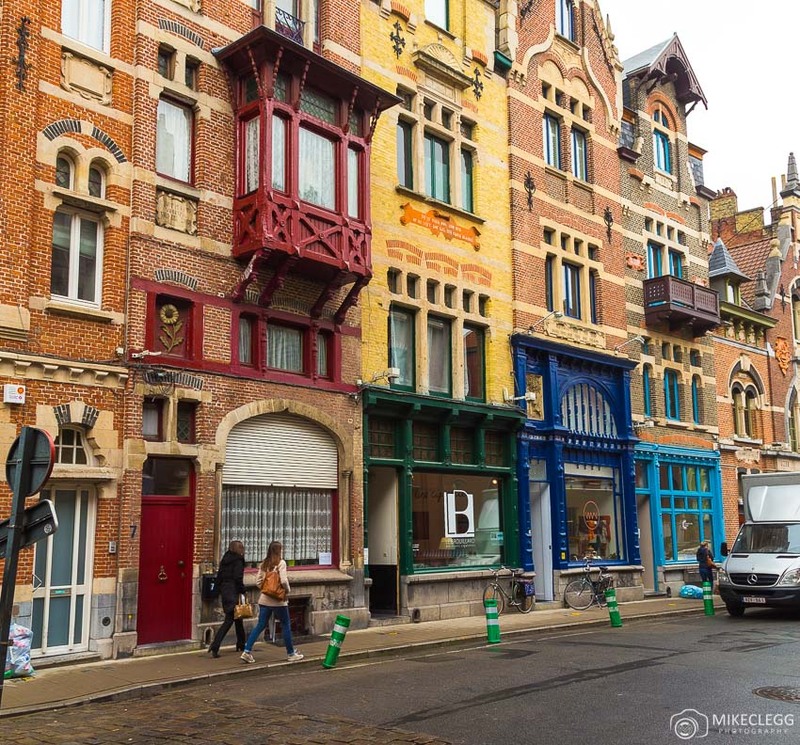 This old and beautiful city is the perfect place to get a feel of what Belgium is about. 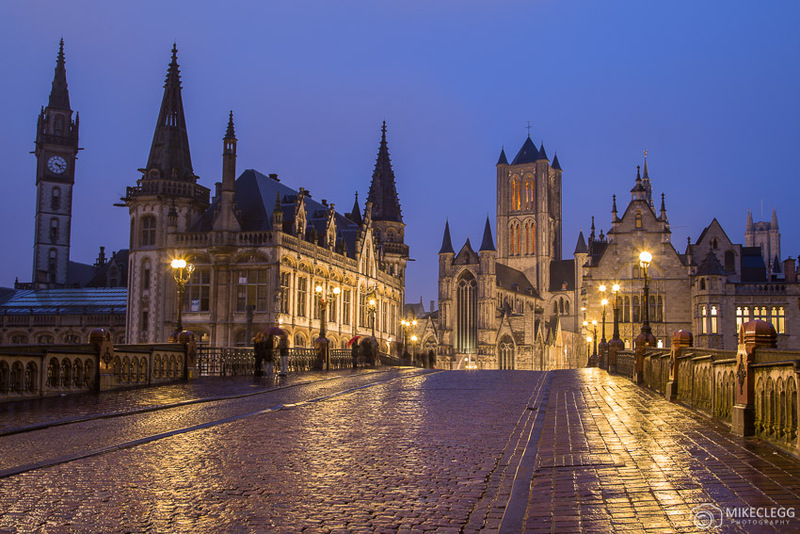 Throughout the Old Town such as around Korenmarkt, Gravensteen, Graslei and Korenlei you will find medieval and historic architecture, traditional restaurants, shops and bakeries. 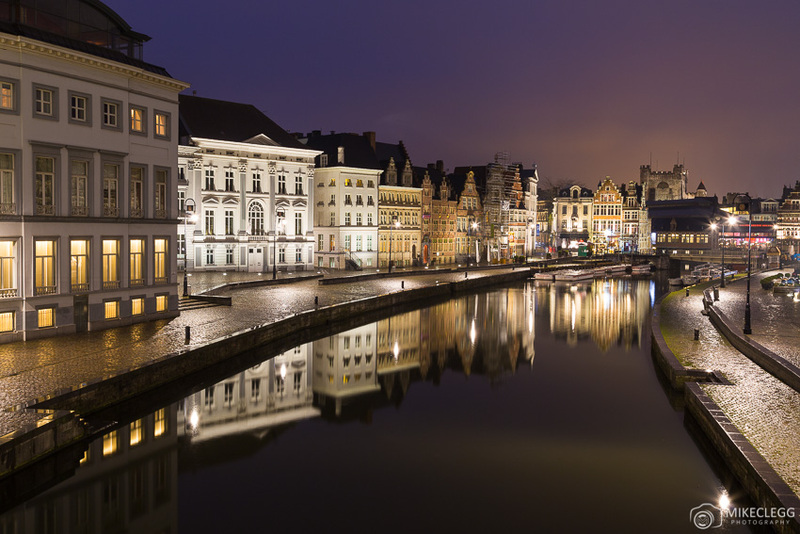 And running through the middle of the city is the river Leie which makes for a wonderful walk, especially at night. 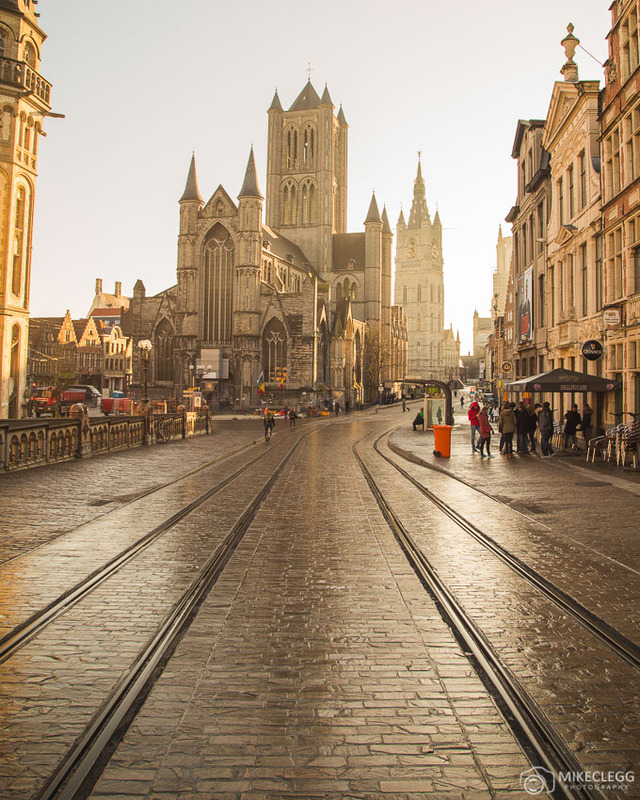 A few ways to get to Ghent is to use public transport such as trains or buses. Trains in Belgium between cities are quick and very cheap. 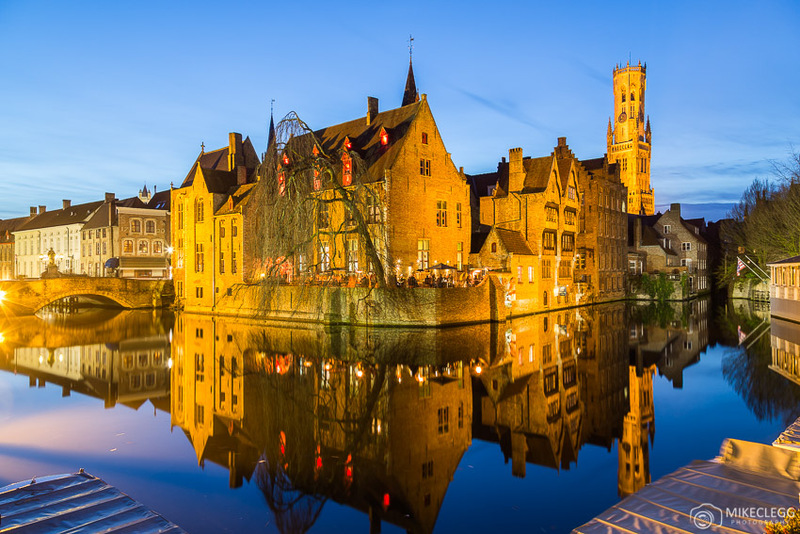 For example you can get a bus from Brugge to Brussels which takes around 1 hour 30 and costs only €14.30. Head to www.belgianrail.be to find out more about trains. 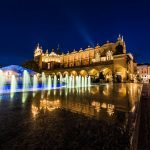 If you are travelling from other cities in Europe, a good bus company is FlixBus who we often use and is also very affordable. 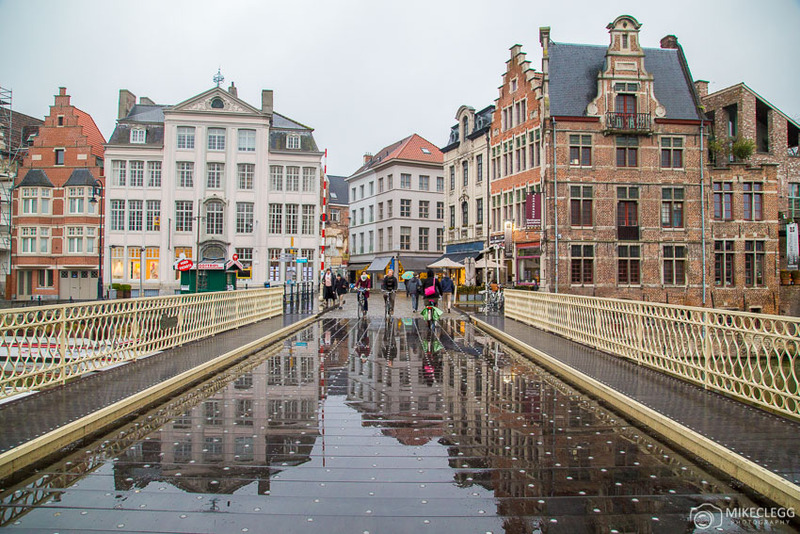 If you plan to fly there are various airports throughout Belgium such as Brussels international airport, as well as airports in Ostend and Antwerp. 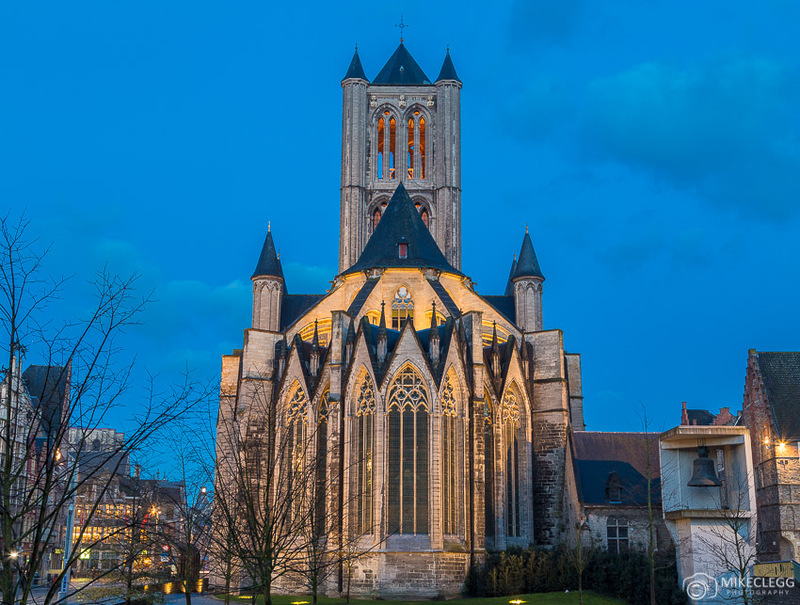 Around the centre of Ghent you will find lots of impressive architecture, such as Saint Nicholas’ Church which is probably one of the most iconic landmarks of the city, as well as the Belfry of Ghent which you can go up and serves as a fantastic viewpoint. 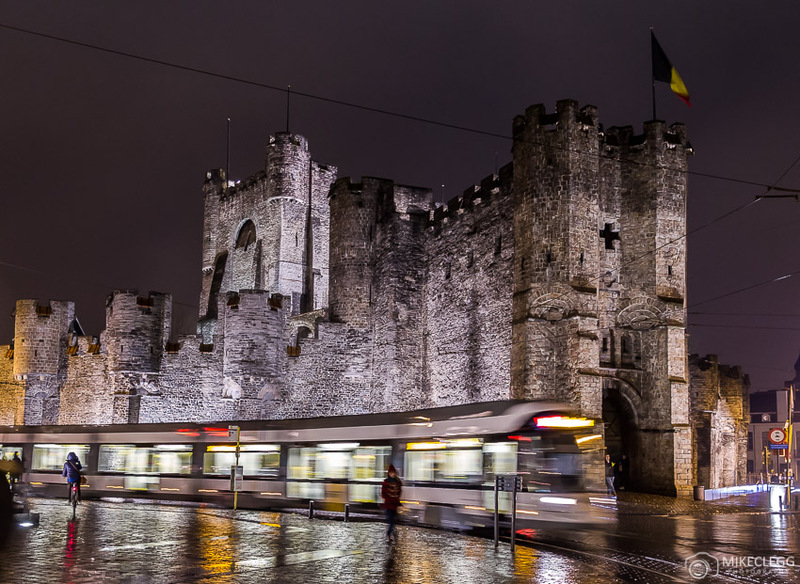 There is also Gravensteen Castle which you can visit and has museums and other attractions on site. 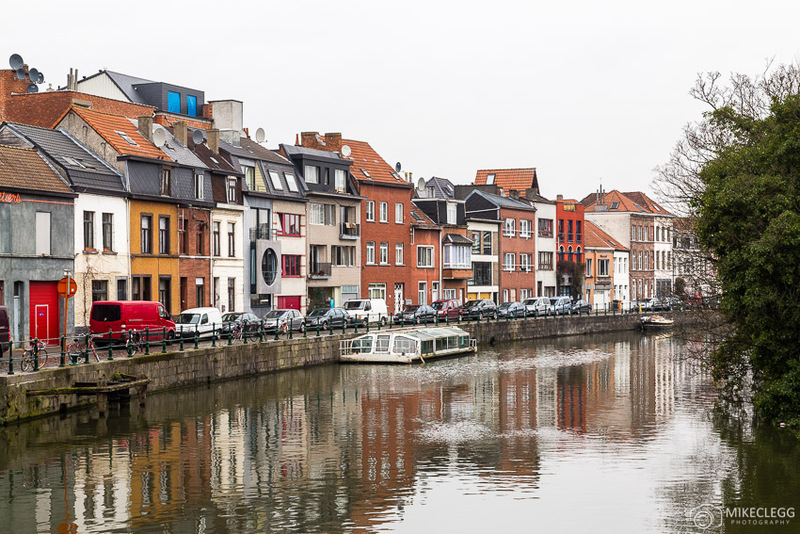 Along the waterfront in the old town runs the river Leie and two pedestrian paths called the Graslei and Korenlei. 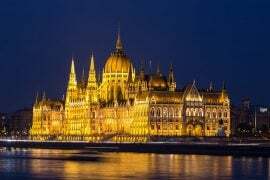 At night it’s particularly nice with lights on the buildings at either side and reflections in the water. 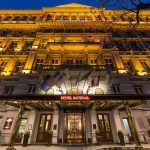 If you are travelling with a partner, this would be a beautiful place to go for a walk. 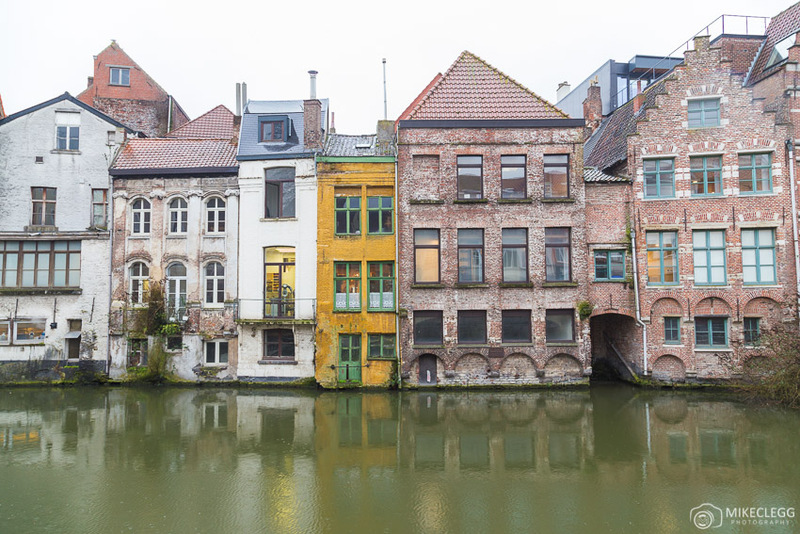 Some of the architecture in the old town Ghent must be the oldest we have ever seen. But that really adds to the charm and medieval feel of the city. Waffles in Belgium are as you can expect, fantastic! 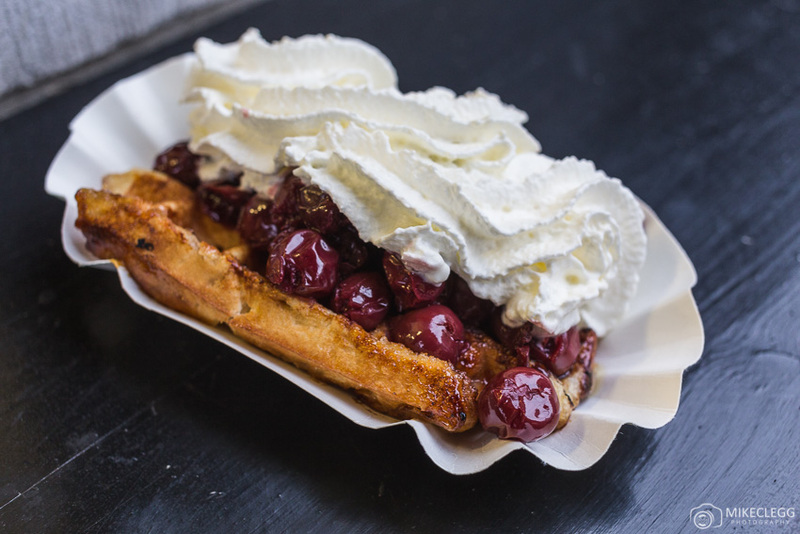 Even if you are not a fan of Waffles you should definitely get one and give it a go whilst you are in the city. 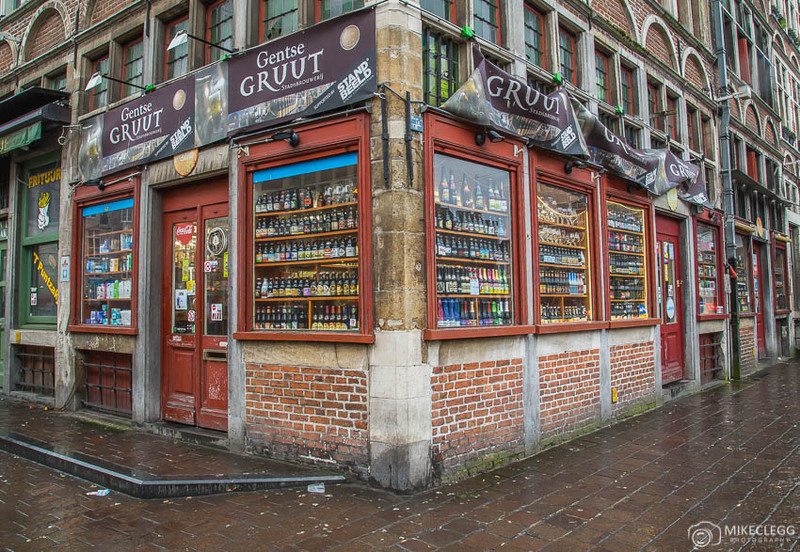 For those that like beer you can head to the many beer stores where you will find a large variety of options for everyone’s taste. Although not the biggest port, it’s still a nice one, with wonderful coloured buildings running along the side at Portus Ganda. If you arrive by bus this will probably be one of the first things you see as you then walk into the old town. 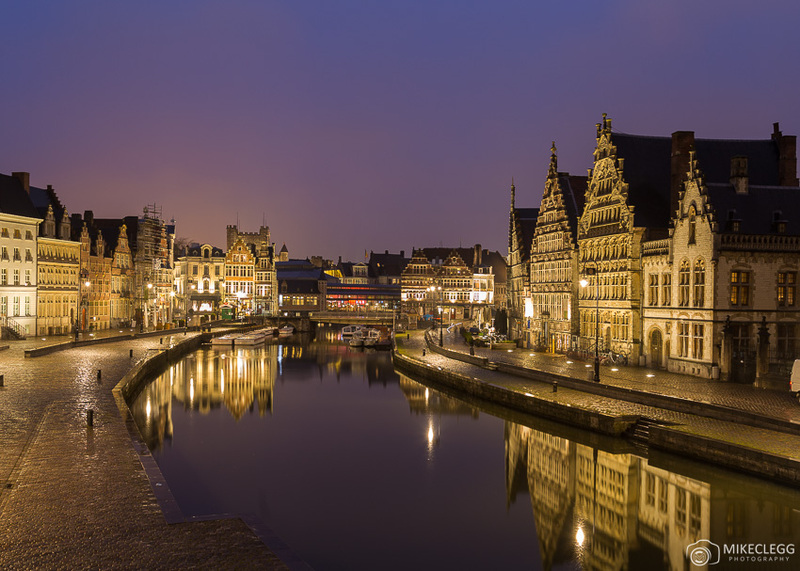 For more information on Ghent visit visit.gent.be. 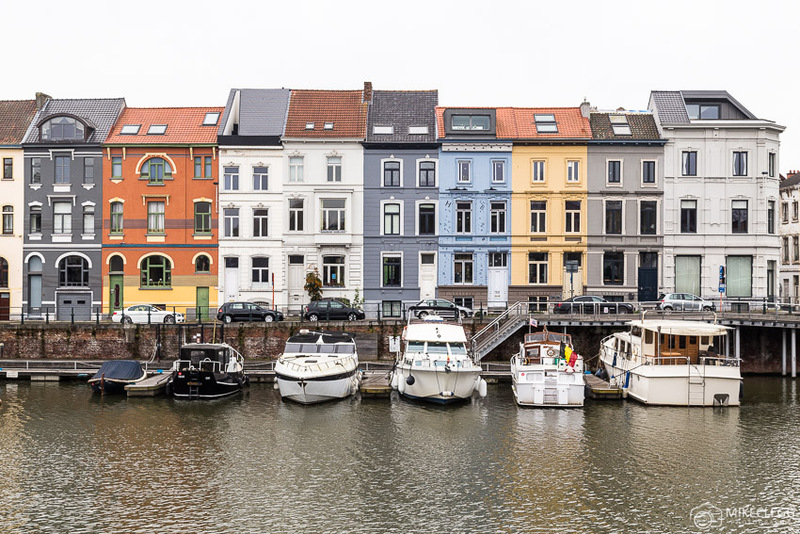 For more information on Belgium visit visitbelgium.com. 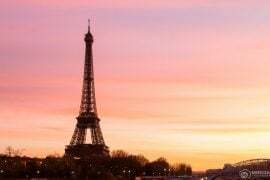 To start booking your flights head to skyscanner.net. 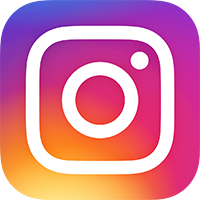 For some potentially awesome views consider staying at Hostel Uppelink, or for other options begin your search on booking.com. 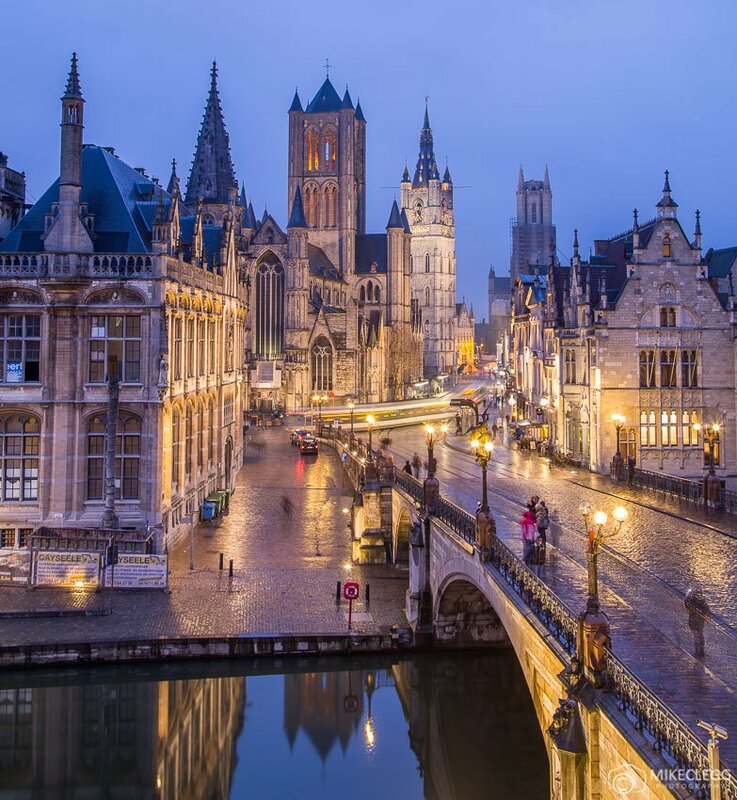 Hey Buddy!, I found this information for you: "15 photos that will make you want to visit Ghent". 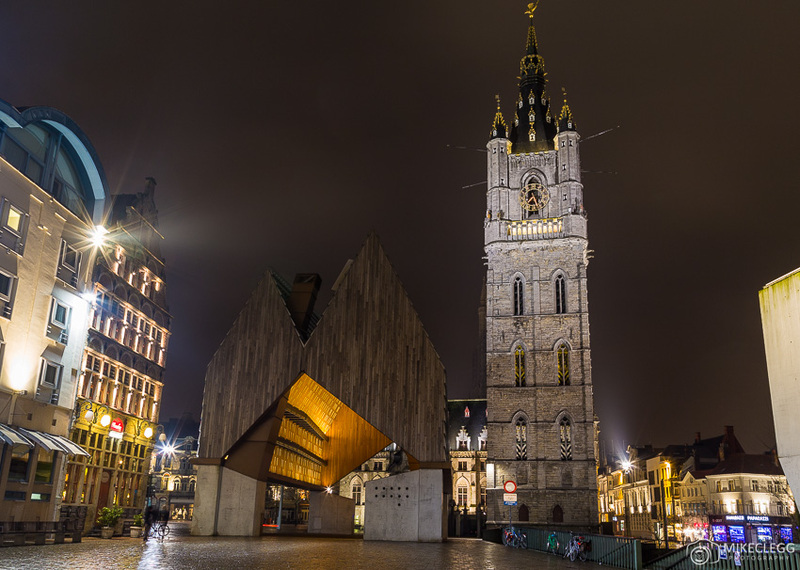 Here is the website link: https://www.travelanddestinations.com/15-photos-visit-ghent-belgium/. Thank you.